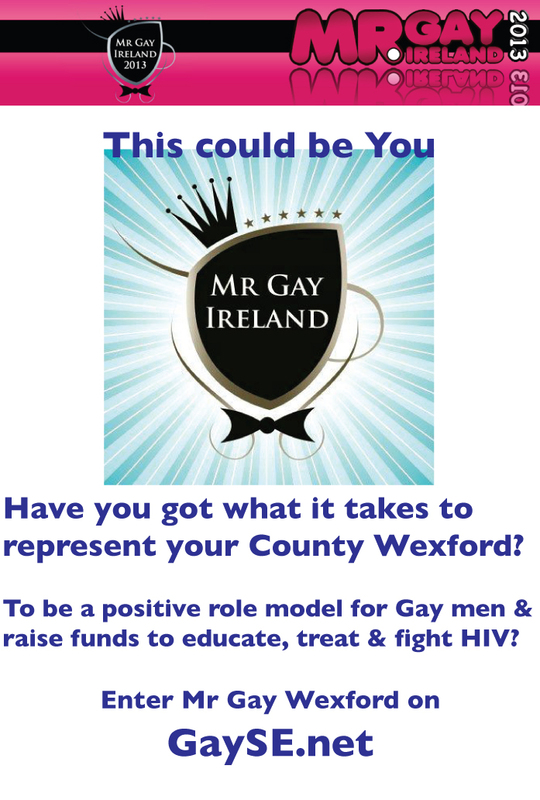 Before the end of July 2012 submit your nominations and photos via the form below or email life@gayse.net with Ms/ Mr Gay Wexford 2012/13 in the header bar. The earlier the better. A spot of talent scouting may take place too. We will conduct a video recorded interview with you using the questions below for the next stage of the competition. [Should you wish you may submit a link to a video link of a documentary (mockumentary) based around the nomination questions.] The online public vote will occur at the beginning of August. To be followed by a number of fun fundraising events. You’re gay and know your courage to stand up, will inspire another. You have a message you passionately want to share. (it could be an LGBT issue, health, enterprise, an artistic talent, skill etc.. Gaining & learning from a new experience. Ladies raise money for a favored charity, guys fundraise for St James Hospital. True, some of you may be ‘too cute, to be true’ & not sharing your wonderfulness with the world would be bordering on a criminal offence. Last year we had two great candidates representing North & South County Wexford. 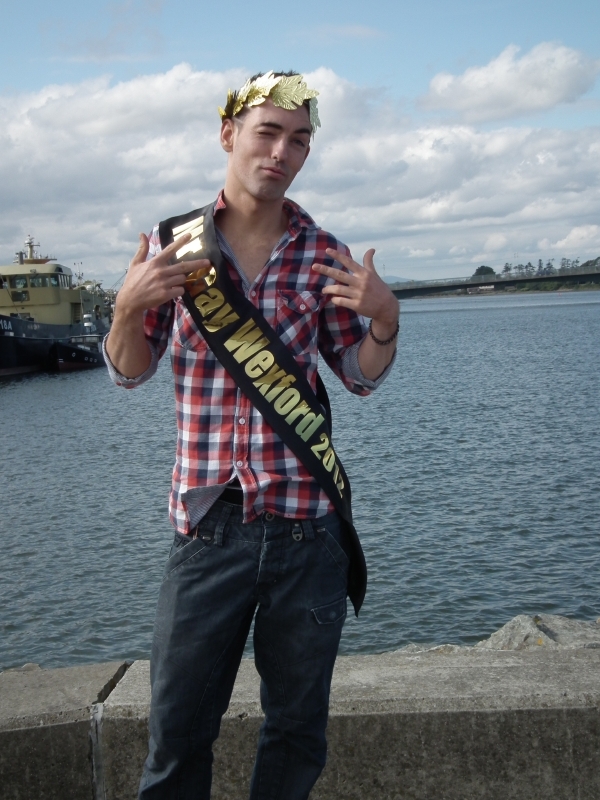 Our Mr Gay Wexford 2011/ 12 was Anthony Curtis aged 23, from Courtown Gorey. Anthony learned a lot through his participation in Mr Gay Wexford and the subsequent Mr Gay Ireland event in Dublin. Antony spoke on the development of the Gay Youth Drop in in Gorey and made many new friends during his participation. Ms Gay Wexford 2011 Valerie Doyle, aged 42 hailing from Duncormick represented County Wexford in Limerick at the Ms Gay Ireland 2011 held during the Limerick Gay Pride Festival. Valerie spoke out for professional carers. Both Wexford representitives found the activities & events, excellent unique experience. Great fun was had by all.